Stepan Bandera. He is an unusual person in Ukrainian liberation movement history, a symbol of liberty and struggle for Ukrainian nation statehood. The Banderas' family originated from Stryj suburbs, the former Lany suburb. 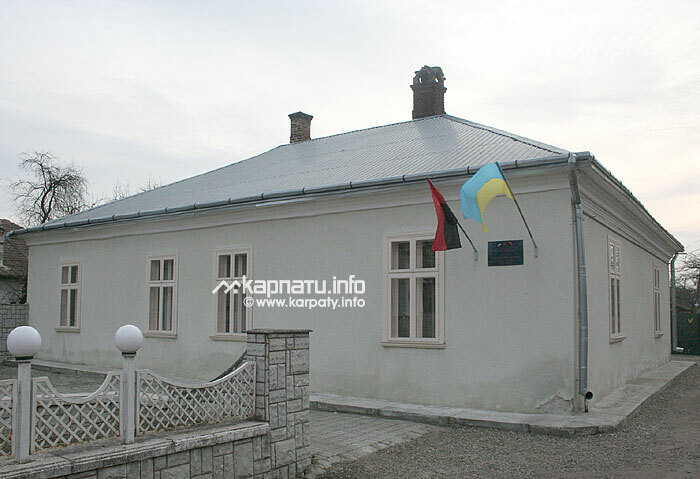 The museum was opened on January 1, 2010 in Stepan Bandera's father's house. The exposition starts from the entrance hall, where Lany — Stryj suburb subject is enlightened. An important place belongs to the Banderas' family photos, they were born and brought up in this house. Pictures represent religious, patriotic, cultural, educational and economical life in Lany. 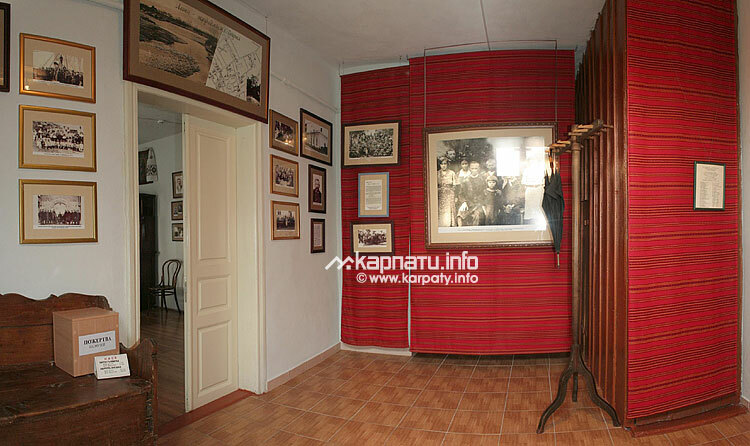 The first hall of the museum enlightens Stepan Bandera's genealogy branch subject. Two ancient genealogical trees are presented there: the Banderas' and the Biletskys' (Stepan Bandera's grandparents). Furniture and sacred images of the ХХ century form some part of the exposition. The second hall is dedicated to Andriy Bandera Reverend Father's family. 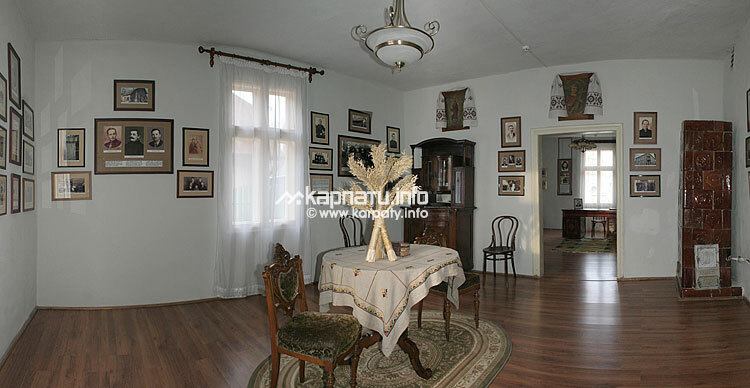 It is designed as a study room where Stepan Bandera's brothers and sisters lived during their studying in Stryj High School. In the centre of the room there stands the carved desk with Stepan Bandera's portrait, it is surrounded by six stands, dedicated to Stepan's brothers and sisters — Marta, Oleksandr, Volodymyr, Vasyl, Oksana and Bohdan. The next museum's hall represents Stepan Bandera's life and struggle. The exposition informs about studying in Stryj High School and in Lviv Polytechnics. It also tells about the beginning of Ukrainian underground work in Stryj. The representation of the most important event in Stepan Bandera's life — Independent Ukraine Act proclamation in 1941 takes the central place. The last exposition is about the UNO (Ukrainian Nationalists Organization) activity, Stepan Bandera's family life and about his death on October 15, 1959. 08:30-17:30, closed on Wednesdays and Saturdays. Go by bus from bus station #3 in Lviv city or by suburban train to Stryj town. The museum is located at the town entrance, on the left side of the road. Detailed information about public transport. Go along the road Kyiv-Lviv-Chop (Е-50/ М-06) to Stryj town. The museum is located at the town entrance, on the left side of the road. 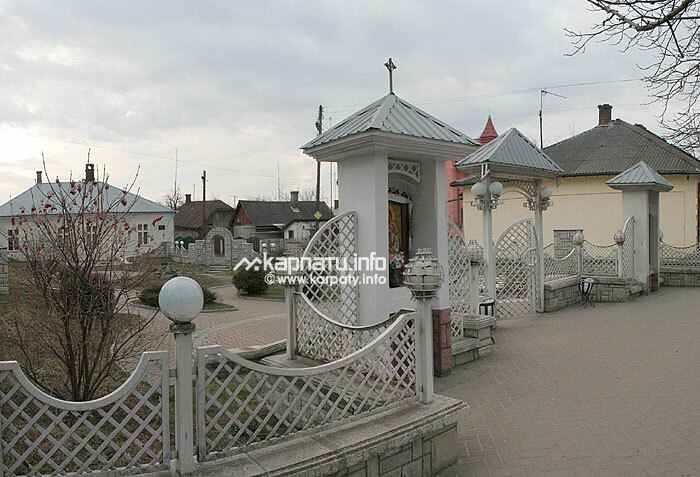 49.2641 23.86385 convert to dd°mm'ss"
One of the main principles of Karpaty.info is that all the information about the traveling in the Carpathians is thoroughly checked by our team. All the necessary changes at the website are made during 1-2 working days.